An earthquake of magnitude 6.9 rocked China's Southern Xinjiang today, reported ANI. on 24 November, a 7.0 magnitude earthquake off the Pacific coast of Central America shook the region, just as a hurricane barrelled into the Caribbean coasts of Nicaragua and Costa Rica. 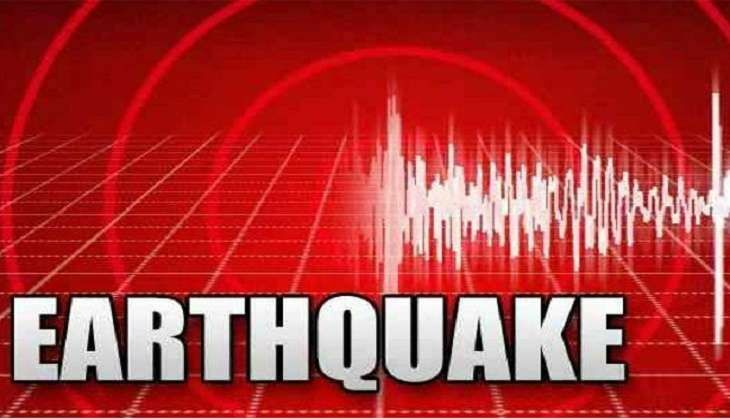 The earthquake occurred around 120 km off the coast of El Salvador at a depth of 33 km, according to the US Geological Survey.